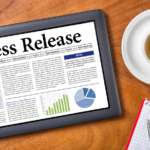 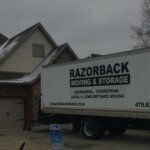 The frustrations of moving may be increased considerably when the new home or business is far from the original location. 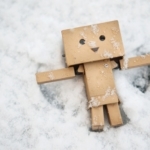 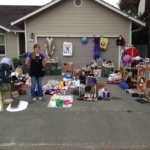 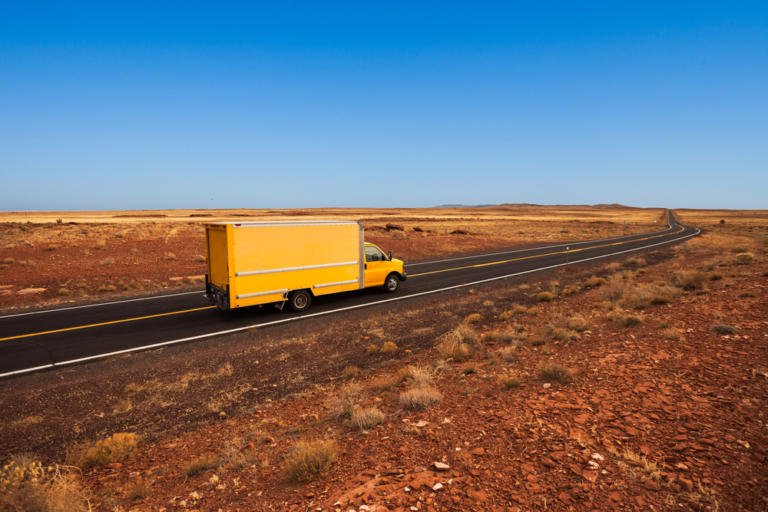 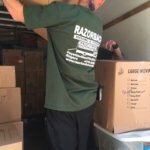 Long distance moving is a process that may overwhelm many individuals, but it can be completed successfully with the right understanding of moving strategies and with professional assistance. 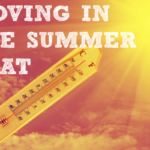 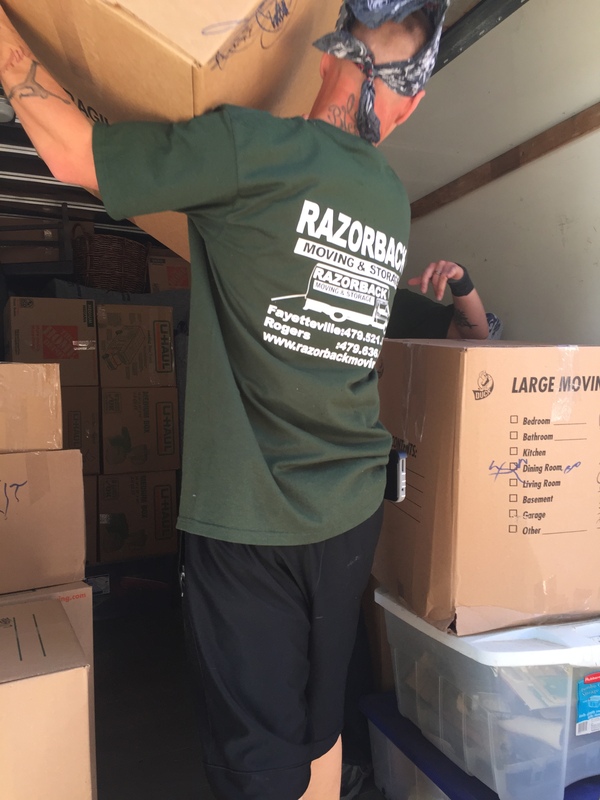 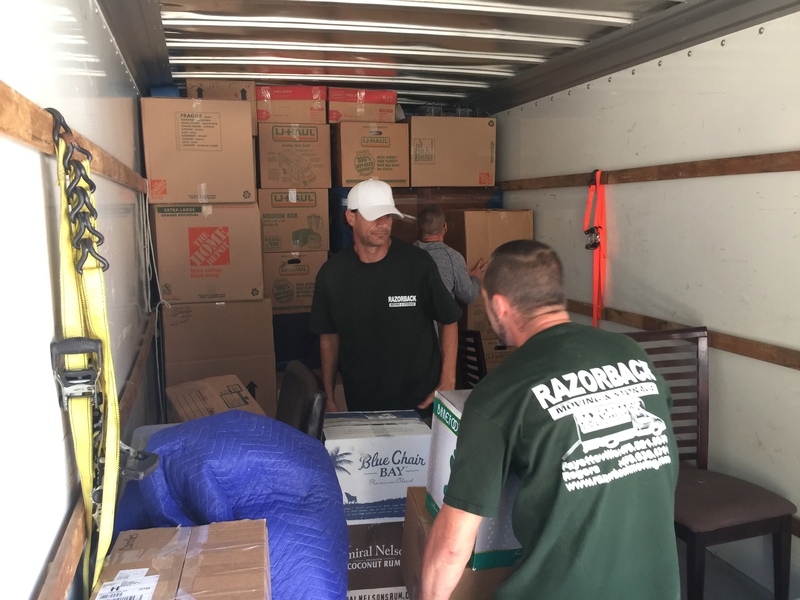 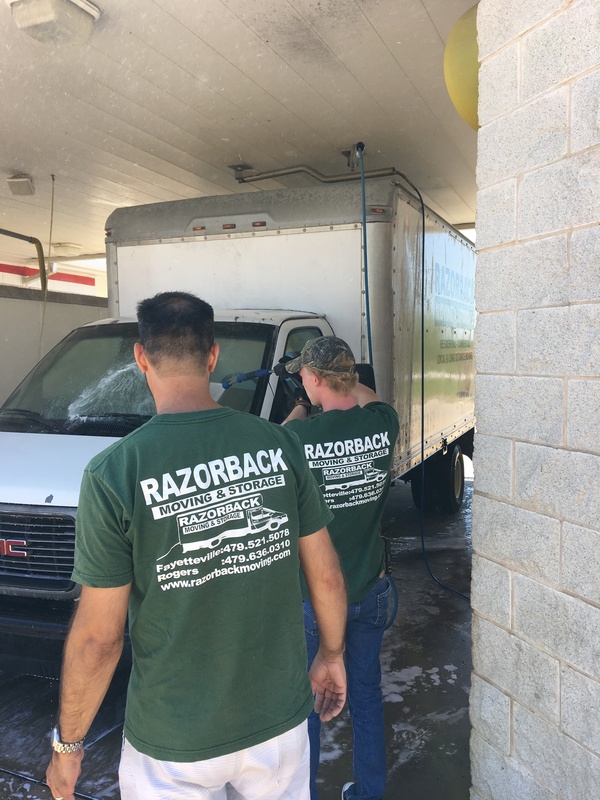 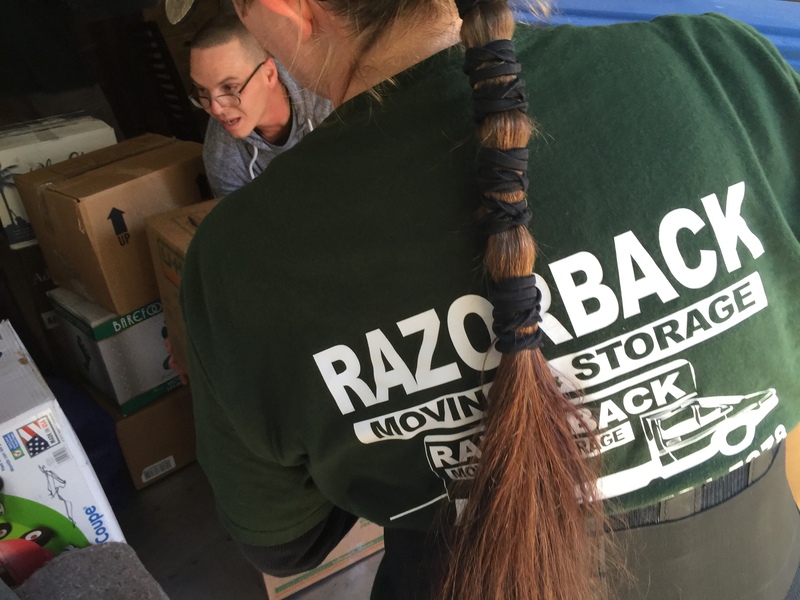 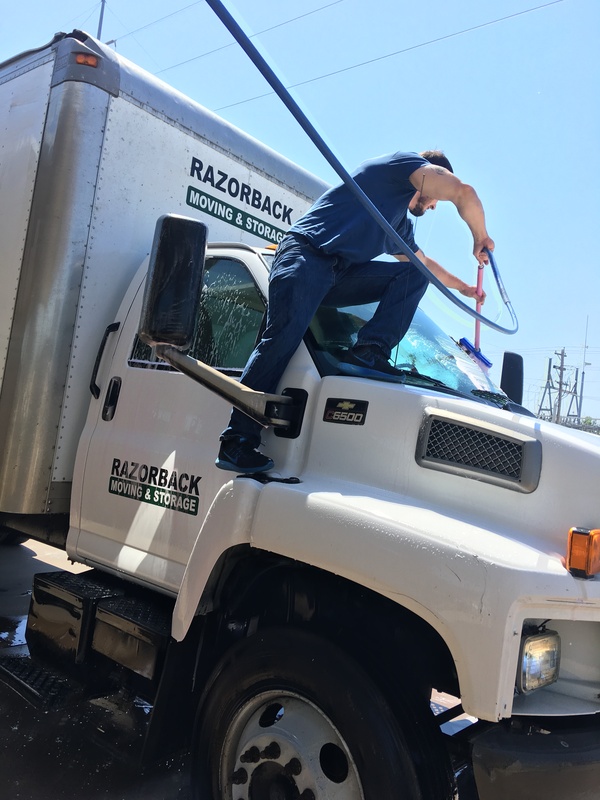 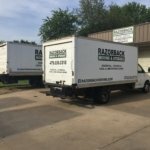 If you or someone you know is preparing to move or has concerns about long distance transitions, the Northwest Arkansas moving professionals at Razorback Moving & Storage are here to help. 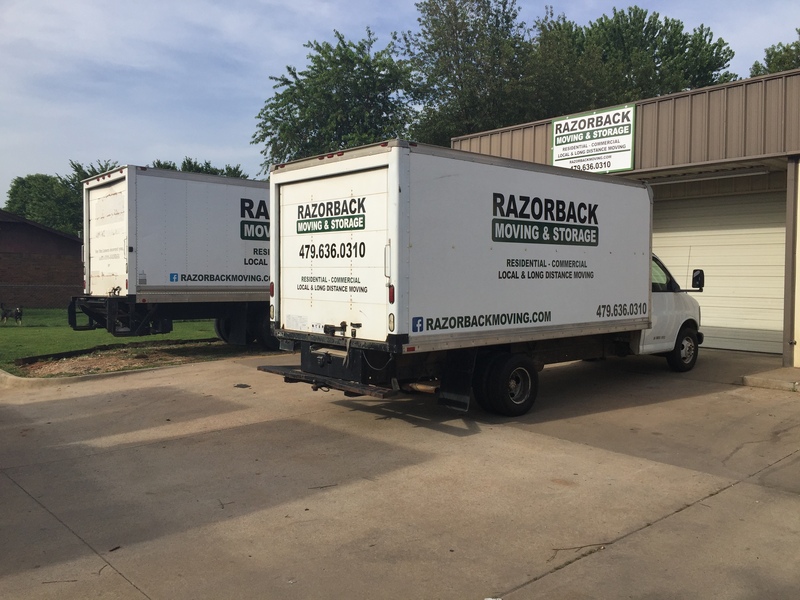 Contact our offices at 479-636-0310 to discuss your situation with a knowledgeable Northwest Arkansas mover today. 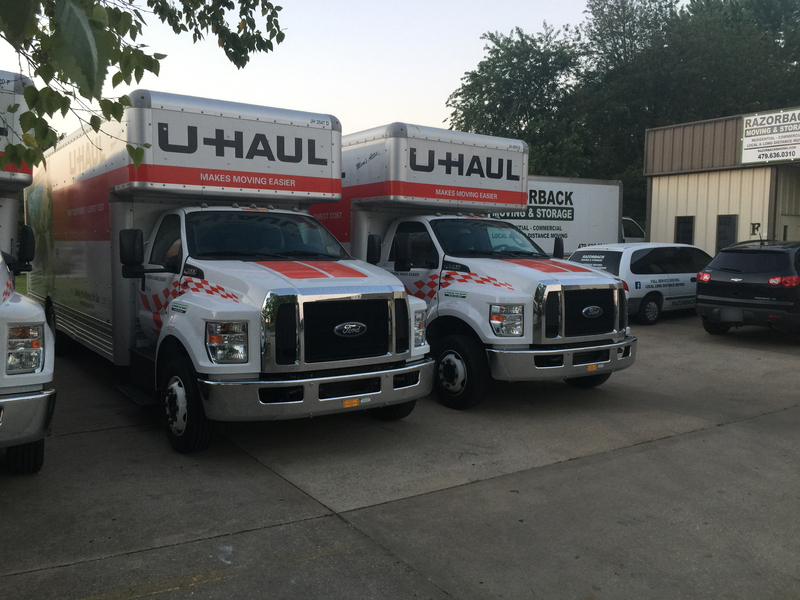 Hiring a professional moving team can help minimize stress during a long distance move and ensure that your possessions make the trip safely. 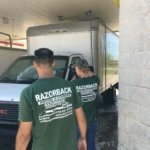 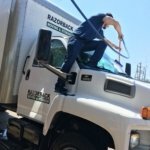 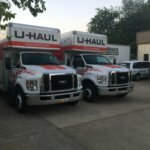 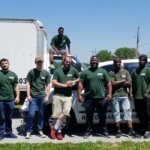 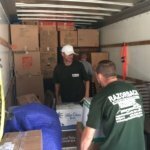 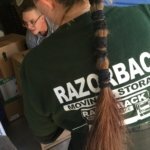 If you or someone you know is in need of long distance moving services, the experienced Northwest Arkansas long distance movers of Razorback Moving & Storage are prepared to help. 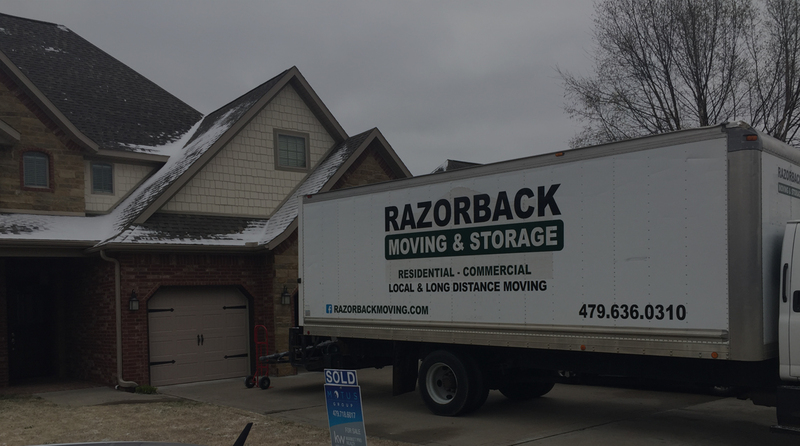 Contact our offices today at 479-636-0310 to discuss your move today.